Suncroft Photography is a small, local photography business working with people in Townsville and surrounding region. Behind the camera, Sarah creates a welcome and fun environment where the subject is happy and comfortable and her images are beautiful. Sarah is also a breeder of Boer Goats and enjoys trips to national shows as an official photographer. 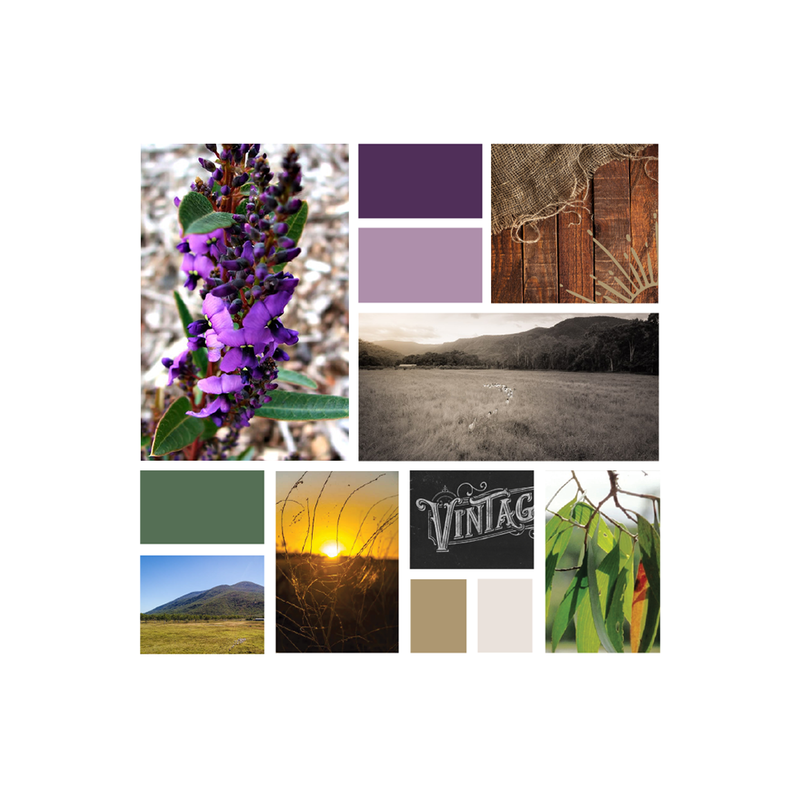 The brand for Suncroft Photography needed to include purple and green, and this kind spirited creative with a love for all things natural appreciated the Australian bush elements such as gum leaves. Using a country style lettering with hand drawn line-illustrations to give an earthy feel. Combined with the gold sun, we have Suncroft. Oh and the boarder collie dog was a nice little addition, and much love team member at Suncroft. 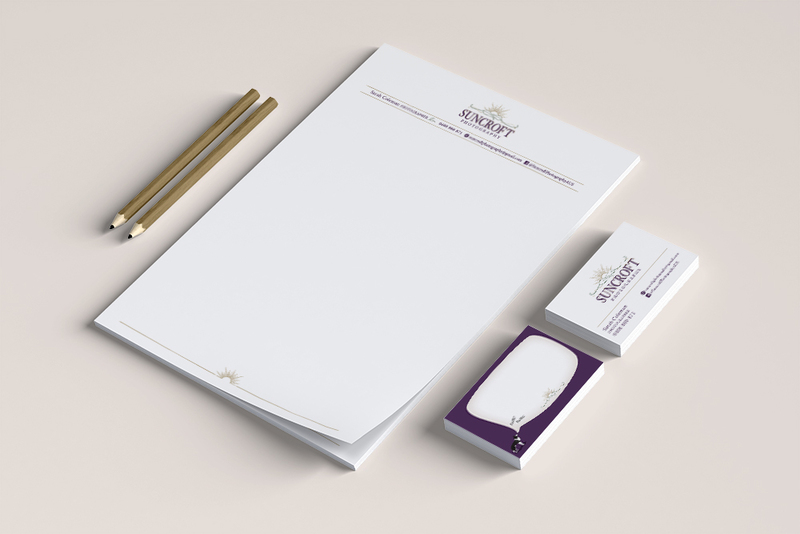 The lovely Allison from Alla Designs was the creator of our logo, letterhead and business cards. She met with me and dedicated the time to listen to what I wanted to achieve. She took aspects of what we are, and the vision we have and with those created a starting point for us that I love! 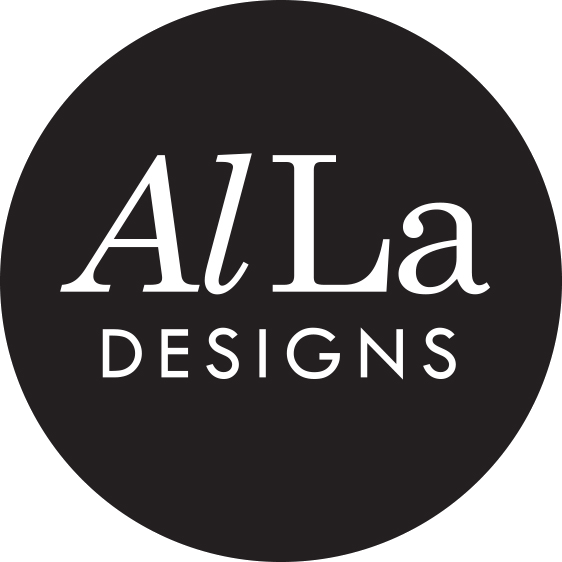 Can’t recommend Alla Designs highly enough.